Planning a fancy fête? 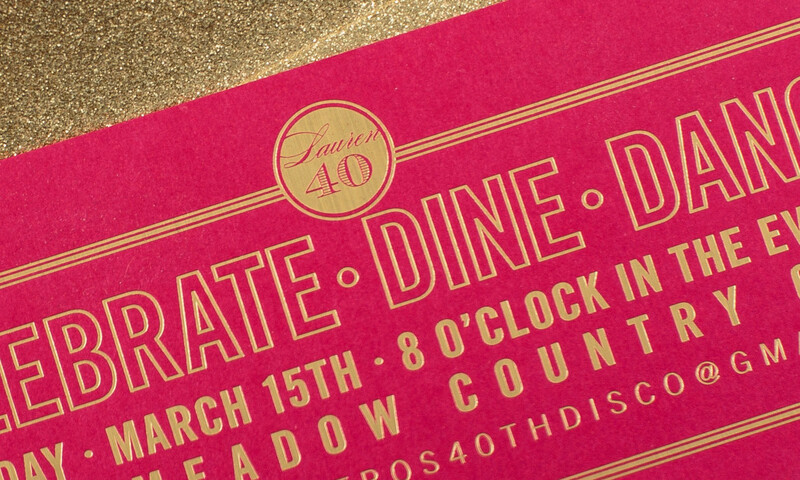 This gold and magenta invitation with a gold glitter liner makes a great first impression. 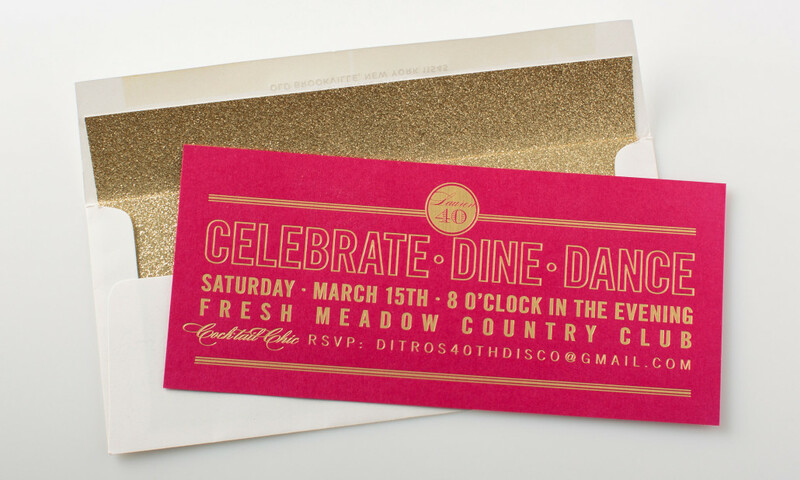 This is a great option for special birthdays, sweet 16 and sophisticated bat mitzvah invitations.